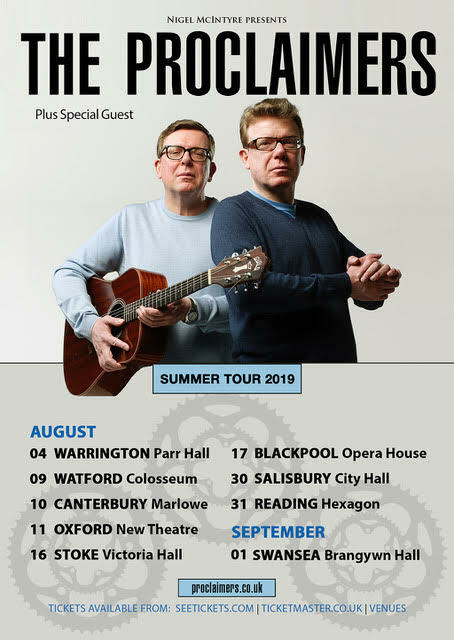 Following The Proclaimers sell out tour of principal England and Wales cities in 2018 as part of their main UK Angry Cyclist tour, we are delighted to add a second small run of shows. General sale Friday 8th March from 9.00am at Ticketmaster and venues box offices. Aug-10 Canterbury Marlowe is on sale from venue box office only from Monday 11th March. Permission has been granted to extend the capacities for both these previously sold out shows.1000 extra tickets for each show go on sale this Friday 1st March at 9.00am. Special guests for both shows will be Fatherson, Be Charlotte and Zoe Graham. With local acts opening, in Melrose Magpie Blue from Peebles and in Inverness, we have Isle of Lewis based, Astrid. DJ Tam Coyle will be spinning the decks in between acts. 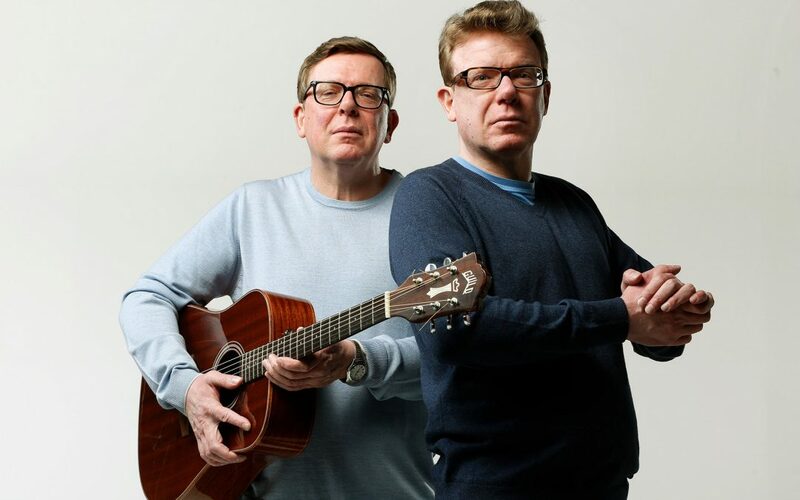 Be Charlotte will also be joining the Proclaimers as special guests for their sold out shows at Edinburgh Castle on July 20 and 21 and their sold-out Hydro show on September the 14th. Extra floor capacity has been agreed at the sold out show on 14th September at The Hydro in Glasgow and 400 further standing tickets will be on sale also this Friday from 9 am. Friday 1st March at 9 am. The upwards trajectory of Fatherson’s blossoming career serves a heartening reminder that the hype machine is no substitute for talent, authenticity and graft. This is a band afforded no shortcuts to get where they are today, a success story built on word-of-mouth conversions. And they wouldn’t have it any other way. Attend any Fatherson gig and you’ll find a room echo with lyrics being sung back en masse by adoring fans. 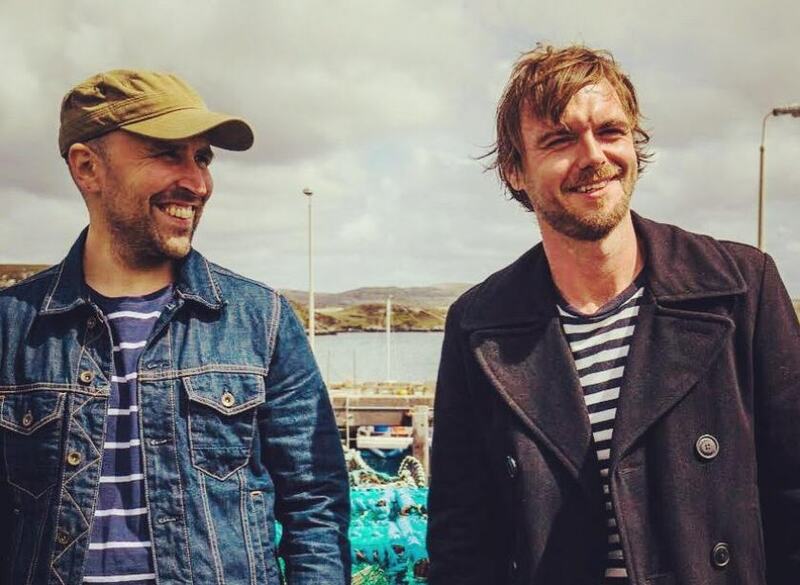 The articulate, brooding, emotive rock of the Glasgow-based band can be found on all three of their studio albums, I Am An Island, Open Book and Sum Of All Your Parts. Their popularity scaled greater heights with the release of Open Book on Easy Life Records, a subdivision of Sony Music, in the summer of 2016. 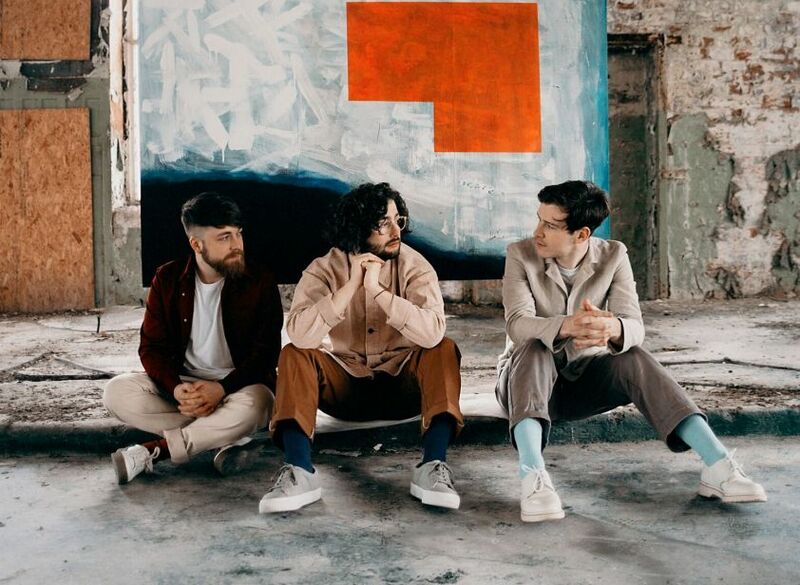 When it went straight in at No.2 in the official Scottish album charts, Fatherson found themselves sandwiched between Paul Simon and Coldplay. Other highlights to date include supporting Kings Of Leon in Vienna, selling out a headline show at the legendary Glasgow Barrowland and packing out a 12,000-capacity tent at T in the Park. 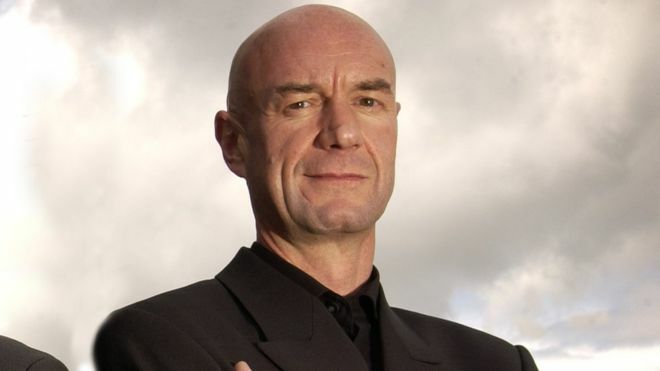 They have also played in the UK and Europe with Biffy Clyro, Kings of Leon, Twin Atlantic, Enter Shikari, Frightened Rabbit, Idlewild and Augustines. 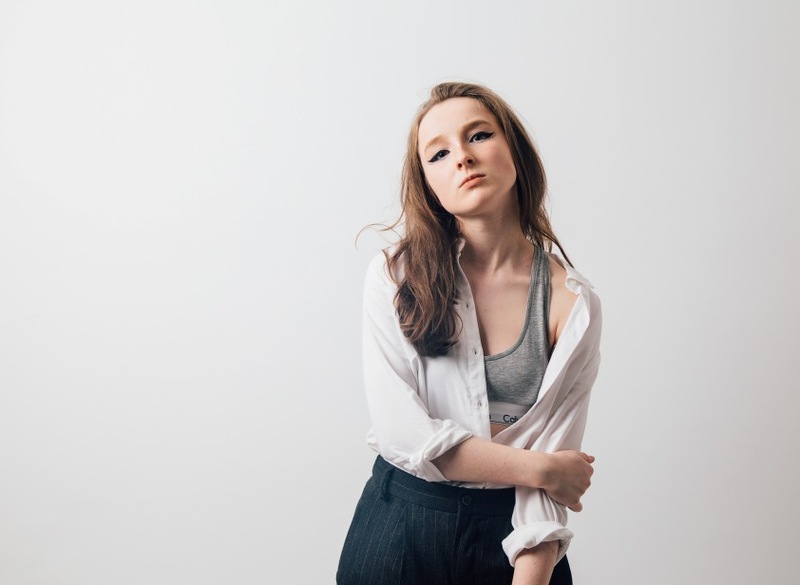 it’s the combination of her remarkable songwriting talent, a knack for sweeping melodies and the fierce sense of identity and self-worth which makes heads turn, not only in the UK. Even although she is still at the beginning of her career Be Charlotte has toured around Europe, North America and Asia as well as as sharing the stage with Major Lazer in Africa in 2018. Woven into every note of her glimmering pop songs, anthemic beats and immediate vocals which radiate that quiet yet determined personality, there’s this extraordinary effort to inspire others. In the lyrics, the listener will find honesty, a level of maturity beyond her years, and reflection. She has taken influence from classic songwriters such as Bob Dylan and Tracy Chapman and instinctively applied them to her love of modern pop and hip-hop. 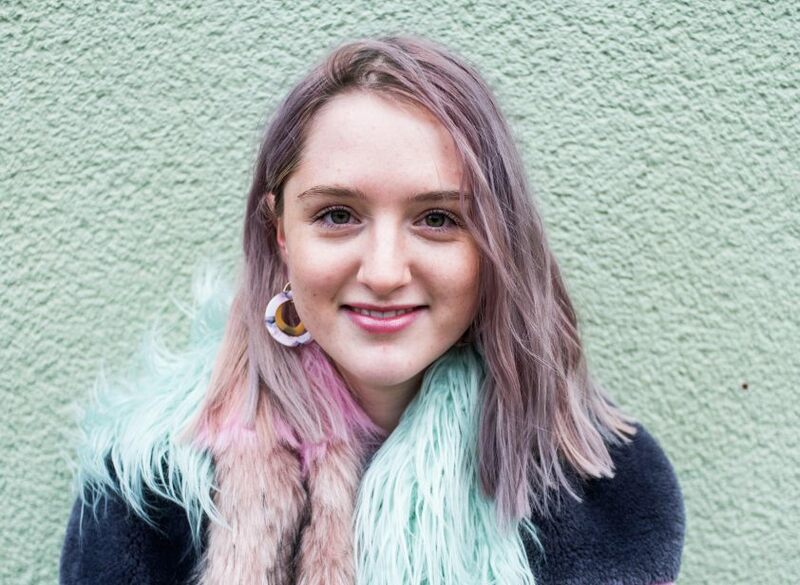 Since starting to find her voice as a teenager with an acoustic guitar in Dundee, Scotland, Be Charlotte has been focussed on finding inner strength and inspiring others to do the same and is ready to speak up. She’s not a perfect princess figure and never wanted to be. She’s content in being herself and singing in her own voice and is ready to take on the world. 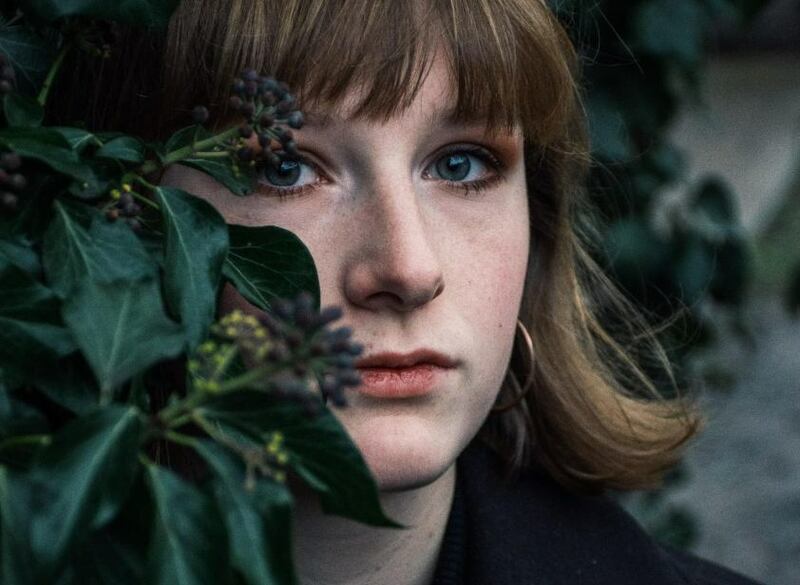 There is an impressive maturity and attention to detail in Zoe Graham’s music that sets this accomplished young songwriter apart from her peers. On stage, you will find her either with band or fleshing out the instrumentation with loop pedals on solo outings. But when Zoe pares it back to just a vocal and acoustic guitar, as she does on the achingly poignant The Anniesland Lights (from her recent Hacket & Knackered EP), that is when you know you’re in the company of someone very special indeed. Championed by Radio Scotland’s Roddy Hart and with multiple Celtic Connections appearances to her name, Zoe Graham’s understated charms will not stay below the radar for much longer. Magpie Blue is the guise of Millie Hanlon Cole, singer, songwriter and lyricist based in Edinburgh. Magpie Blue uses her distinctive voice to illustrate her brutal, honest, intriguing yet relatable lyrics depicting heartbreak, sexism and the brutally honest inner thoughts of an anxious mind. Indie Pop Rockers Astrid return this year with a brand new album after a 14-year hiatus. Skip forward 20 years and Astrid teamed up with Edwyn Collins again to release ‘Fall, Stand, Dance’ on Collins’ AED Records label. The album was recorded in Los Angeles, California where Clark now resides and was produced by Eric McCann and mixed by long time Astrid collaborator Tony Doogan. 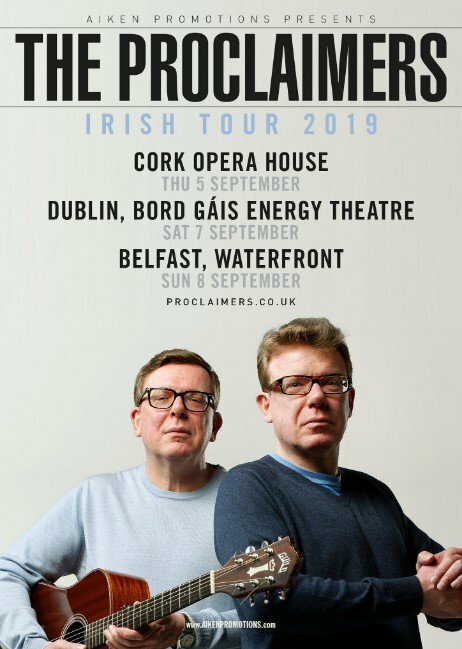 Following sold out shows at Vicar Street and Ulster Hall last year, we are delighted to return to Ireland with three shows in September. Thursday 5th Cork Opera House, Saturday 7th Dublin Bord Gais Energy Theatre and Sunday 8th Belfast Waterfront. 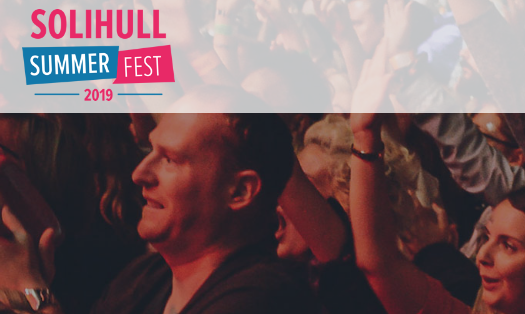 Tickets on sale from 09.00am on Friday 1st March. 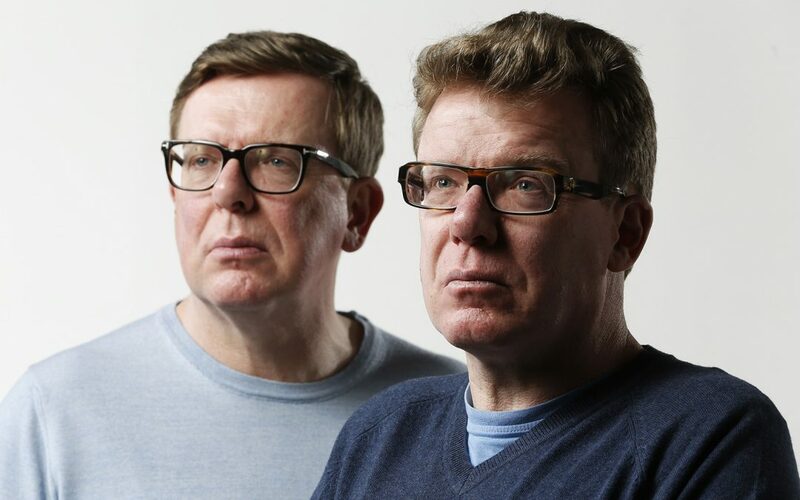 The Proclaimers will headline the Mouth of the Tyne Festival on Sunday 14th July. 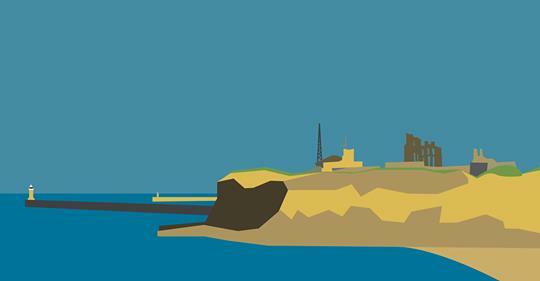 The festival takes place in the surroundings of Tynemouth Priory and Castle. 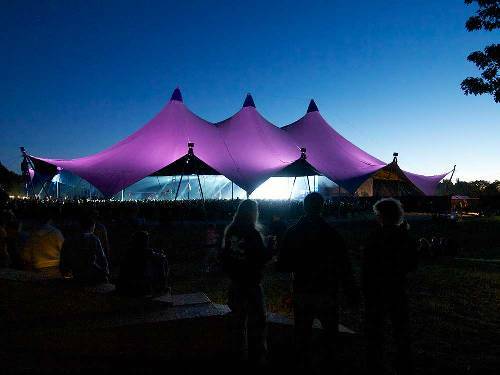 The main outdoor stage is situated on a coastal cliff location, overlooking the King Edward’s Bay beach and North Sea on one side, and the River Tyne on the other. Tickets on sale Friday 22nd February from 9.00am.